Operator: Thames Water Authority, London. 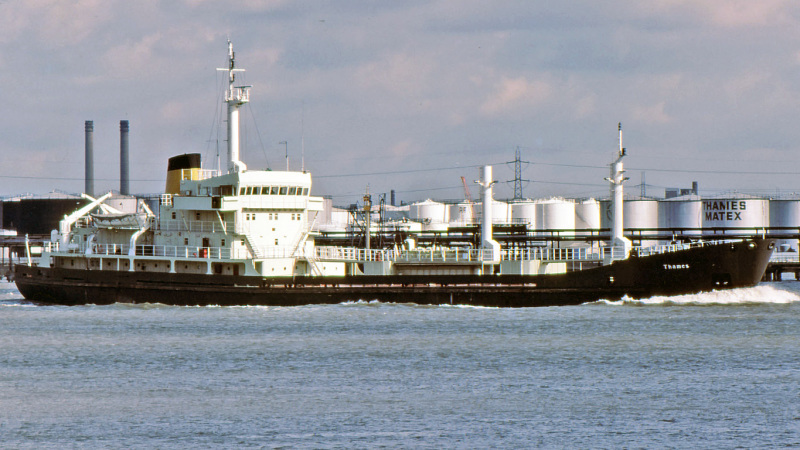 Built 1977 by Ferguson Brothers (Port Glasgow) Ltd, Port Glasgow. Yard no 573. Main engine: six-cylinder, four-stroke Mirrlees-Blackstone K6 Major of 2,782 bhp. Speed: 12 knots. 2010-to breakers at Aliaga, Turkey.